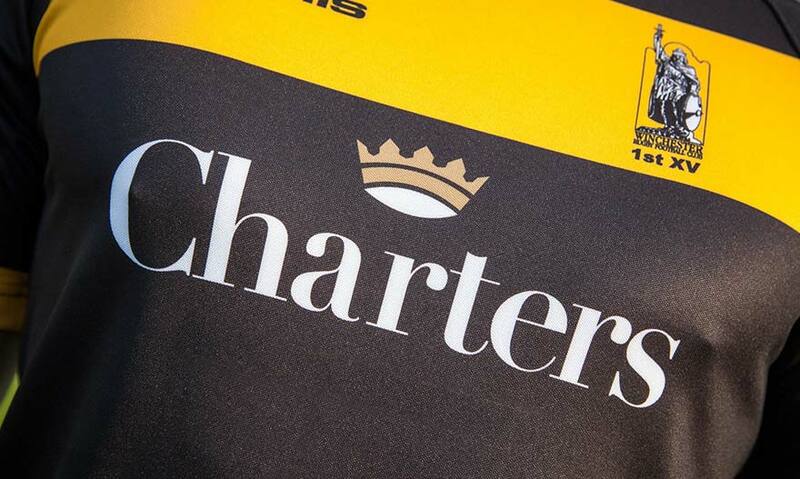 At Charters we understand the importance of offering our landlords the peace of mind in knowing that their property is in safe hands. 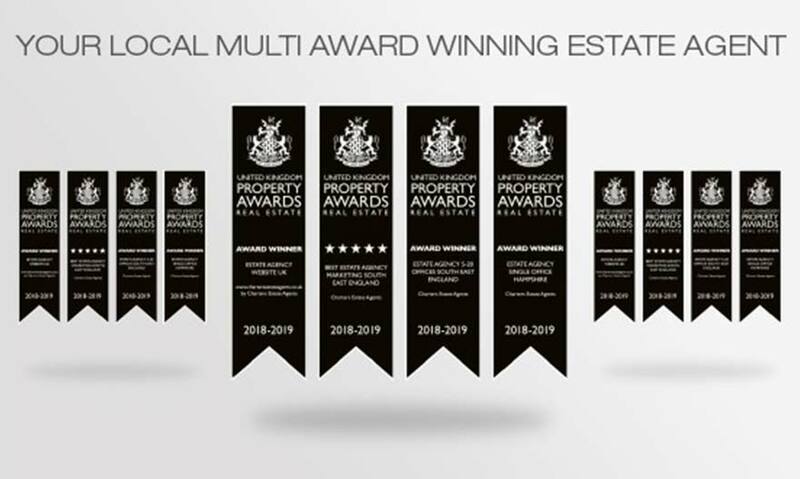 Our clients are as varied as our properties ranging from accidental private landlords with just one small rental property to investment landlords juggling a complex portfolio. 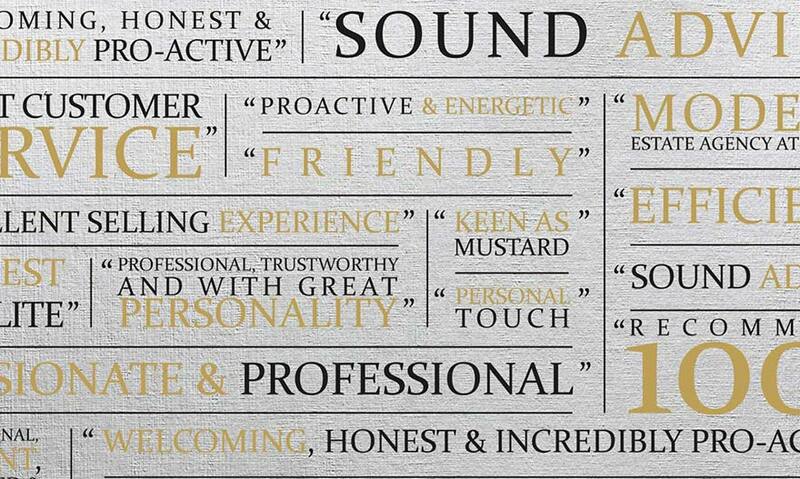 We appreciate that every client will have their own unique requirements and we can tailor our service to suit these needs. Our tailor made solutions include a range of incremental service levels to suit your needs and budgets and our team will discuss your requirements with you in detail to ensure that we can provide the exact level of support that you have a need for. Be aware of the potential minefield of laws and regulations surrounding the rental industry and remember the old adage: ‘you get what you pay for’. Our fee schedule is designed to be open and transparent with no hidden charges and is shown with VAT included to help avoid any unpleasant surprises. As an ARLA licensed agent, we offer full client money protection and are registered with my|deposits a government-authorised Tenancy Deposit Protection Scheme. We have a wealth of lettings experience and an in depth understanding of the ever changing regulations. Our up-to-date database ensures we are able to match qualified tenants with suitable properties quickly. Our experienced teams have an extensive knowledge of the local markets and can offer commercially astute investment advice whilst our proactive property management team can look after your property without you needing to worry. We deliver high occupancy rates with total peace of mind. We offer an accounts and credit control department located in Bath, which uses state of the art accounting and reporting systems managing all our clients’ monies, thus ensuring rents are collected and landlords are paid, whilst producing detailed rent statements. 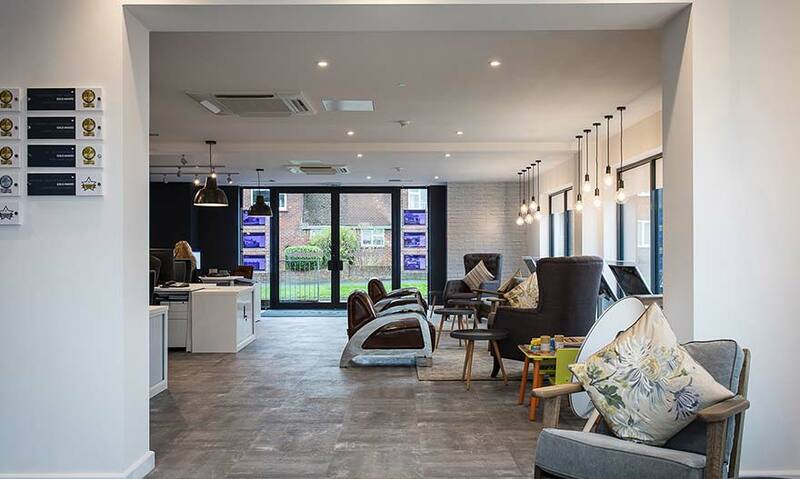 Offering services such as void property management, pre-tenancy preparations, stringent inspections and rent reviews, our dedicated Property Management Team is based at our Head Office, Chandlers Ford. Knowing that Charters can offer all of this, and more, you can be confident that your investment will stay safe and secure in our care. 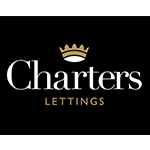 Click on our logo, above, to report any maintenance issues via the Charters Property Management tool. Alternatively, download the Charters Fixflo App to your Smartphone so you have access to these services wherever you are, including handy tips and videos to help resolve any household maintenance issues you may have. On 15th January 2019, the Tenant Fee Bill was announced. This bill comes into force following a lengthy consultation period and will be implemented on 1st June 2019. As an ARLA registered Agent, we recommend that you look at the details in full so that you understand how this may impact you and your tenants, prior to its introduction in June. If you have any questions regarding this then your dedicated Property Manager will be able to advise you further. Call us on 02382 358577. Charters pride themselves on their transparent fee structure and all prices quoted are inclusive of Vat so there should be no nasty surprises. Our fees vary depending on the level of service you choose and our managers will be very pleased to discuss these with you in detail to ensure that you receive the level of service you require at the price you expect. We are legally obliged to file a tax return stating the name and addresses of our clients with HMRC. If you intend to be an Overseas Landlord at any point during the Tenancy we will be required to deduct 20% tax at source and forward it directly to HMRC unless we have received consent to pay you in full . The Centre for Non- Residents (CNR), St Johns House, Merton Road, Bootle, Merseyside, L69 9BB quoting Charters Reference Number NA006026. For more information go to www.hmrc.gov.uk/forms/nrl1i.pdf or call the Centre for Non- Residents on 0151 472 6208 / 6209. With the ongoing changes to taxation on rental properties we always advise that you seek independent financial advice to discuss what costs can be offset against your rental income. On October the 1st 2018, new legislation came into effect that now requires any property that is let to five or more people consisting of two or more households and who share amenities to become a licensed HMO (House of Multiple Occupation). Previously this only applied if the property was over three or more floors. Councils also have the power to introduce additional licensing schemes for properties that fall outside the scope of the mandatory licensing scheme so it is very important to know what scheme your local council operates. The new regulations mean that if your property falls into the new definition of a licensed HMO you must immediately apply for a licence or you leave yourself liable to a large fine. The legislation also brings in minimum room sizes for sleeping accommodation. A room used for one person over the age of 10 can not be less than 6.51sq metres and a room to sleep two people over the age of 10 cannot be less than 10.22 sq metres. For further information on this subject please contact one of our experienced team members. 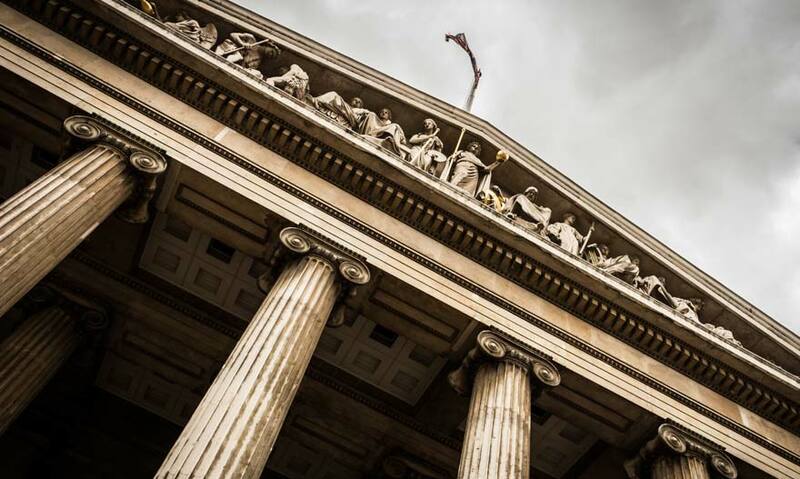 The deregulation Act 2015 introduced some important changes to how and when a landlord can serve notice to regain possession of his property. The original changes affected all tenancies that started after the 1st October 2015 but as of the 1st October 2018 the rule changed for all tenancies. A copy of their gas safety certificate. A copy of the government prepared How To Rent Guide. A copy of the properties EPC. A copy of the prescribed information relating to the protection of the tenants deposit. Further more they will be unable to serve notice if the property is not licensed and should have been and if there are outstanding maintenance issues.